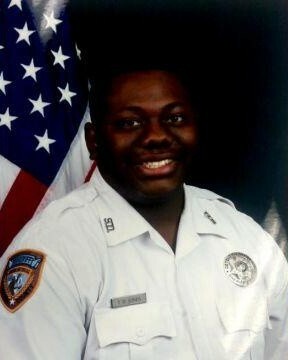 Detention Officer Tronoski Jones suffered a fatal heart attack while attempting to deal with a combative inmate at the Baker Street Jail shortly after 4:00 am. The inmate was being moved from a recreational area to a cell when he began to argue. OC spray was deployed when he became combative and non-compliant. 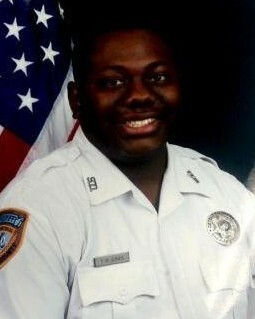 Officer Jones collapsed during the incident and passed away a short time later. Officer Jones had served with the Harris County Sheriff's Office for just under four years. He is survived by his wife, two children, mother, and several siblings.